Following the continued growth of Museum Live over the past four years, Saturday, October 27, will this year see the National Motorcycle Museum host its fifth annual open day, when everyone will be invited to visit the museum collection free of charge. There will also be a host of other free attractions including the ever-expanding indoor trade and autojumble area. 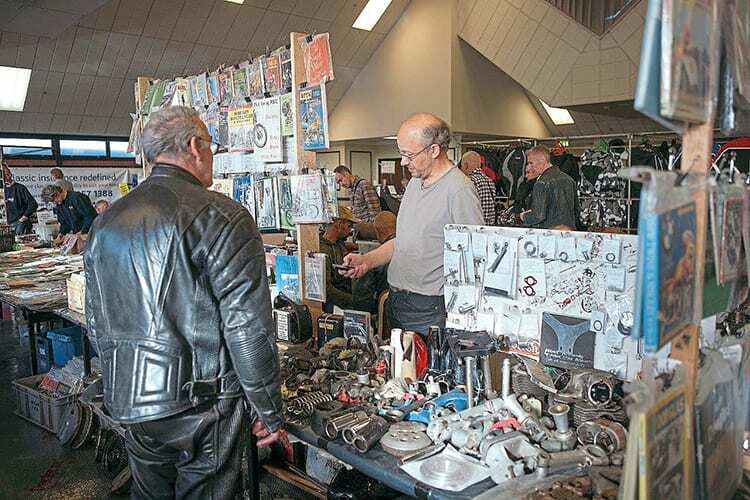 The event’s large trade and autojumble area is held within the warm, dry surroundings of the National Motorcycle Museum’s conference facilities.